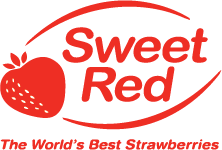 New Zealand Gourmet has had a long standing relationship with Massey Gardens and the Sweet Red Brand. 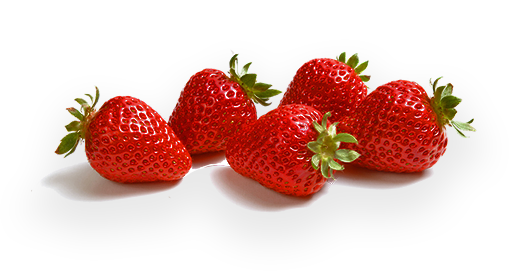 In 2016 we partnered with New Zealand Gourmet to bring you some of the best tasting strawberries you will ever have, with a primary focus on guaranteeing quality for our consumers. 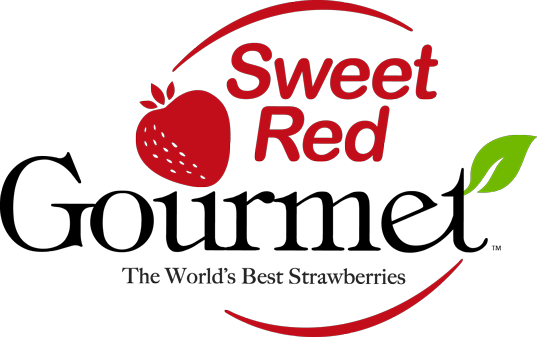 The new joint venture named Sweet Red Gourmet combines both Massey Gardens growing and packing expertise (over 40 years of experience) with New Zealand Gourmets’ Sales and Marketing expertise. We currently grow two different varieties of strawberries. Camerosa. This fruit is beautifully sweet, firm to the touch and has a great conical appearance. 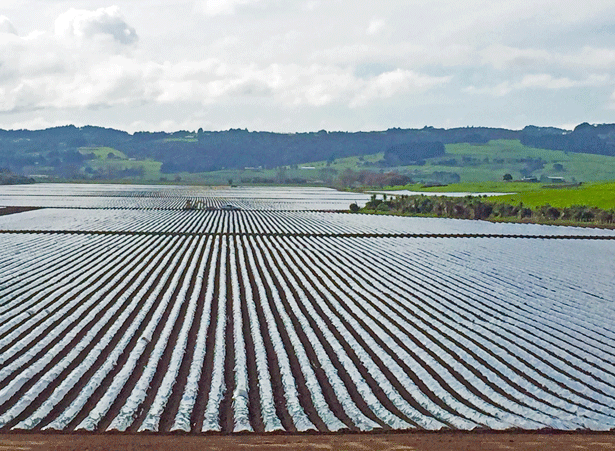 The Camerosa is plentiful in New Zealand and especially suited to Auckland growing conditions (warm during winter and low attitude) which are optimal growing conditions for the Camerosa. Next we have the Ventana variety. This type of strawberry has more of the traditional, triangular strawberry shape and also has a great taste. This is a favourite of many due to its juiciness, large size and is great for impressing family and friends.